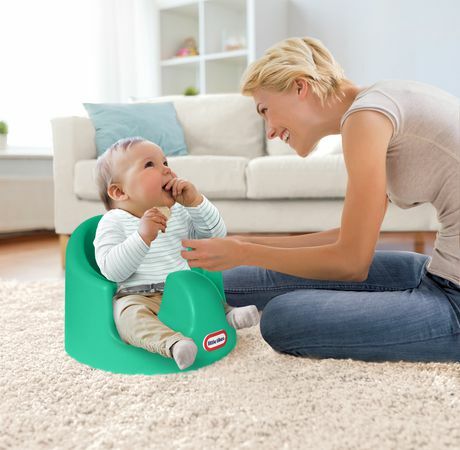 My First Seat is a parenting must-have! The Little Tikes My First Seat is a parenting must-have! 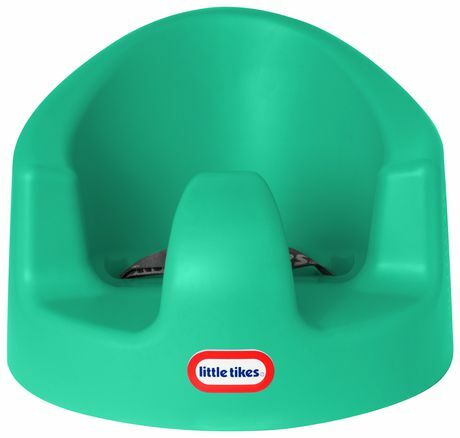 My First Seat is a Little Tikes product that exemplifies the Little Tikes mission to deliver innovative children's products. 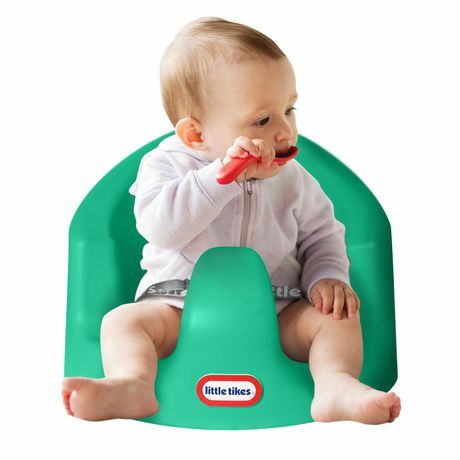 My First Seat also delivers on the Little Tikes promise of providing durable, safe, and imaginative active play products. 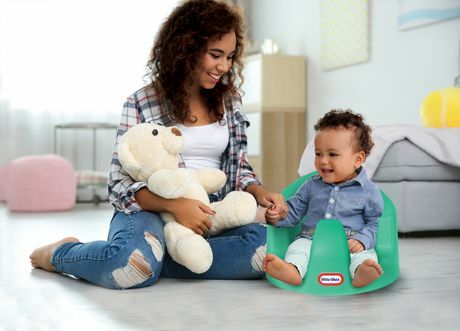 My First Seat is designed for babies 4 months and up. 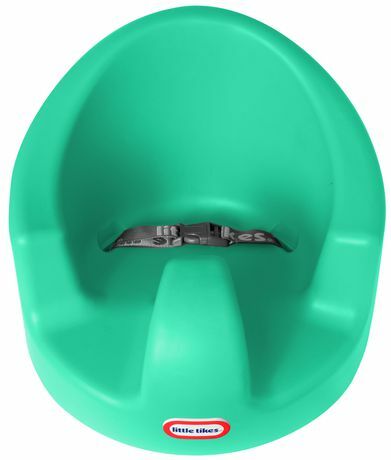 This floor seat provides comfortable and safe neck, back, leg and arm support. 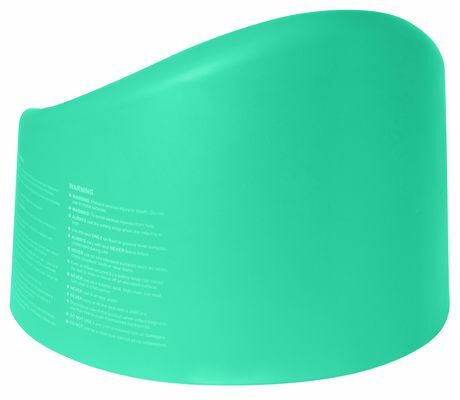 It is made of 100% easy-to-clean Foam. At less than 3 lbs. in weight , My First Seat is lightweight, and easy to take along when traveling. 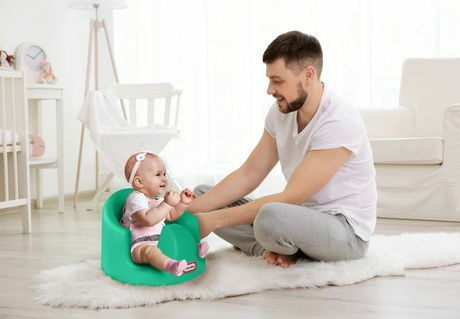 It is perfect for using during playtime, and when used with the Little Tikes My First Seat Play N Feeding Tray (Sold Seperately), Feeding time is also fun in Foam! 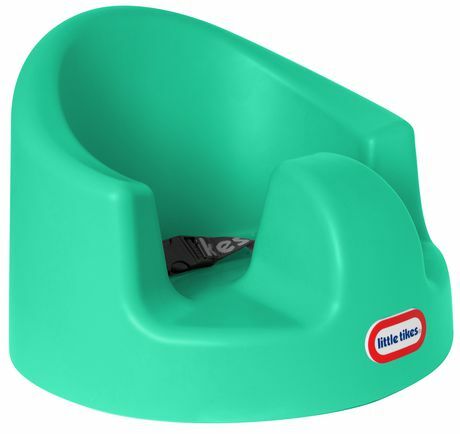 My First Seat has large spacious legroom and a wide bottom bucket for your little one to sit in comfortably and safely!